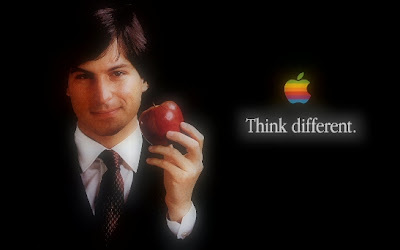 The Culinary Gadabout: Steve Jobs narrates "The Crazy Ones"
Not food, not wine, not travel. Today it's just a simple video. A 1972 Apple commercial that never aired, it's narrated by Steve Jobs. If you're one of the world's Creatives and sometimes feel out of step, you'll get the message.